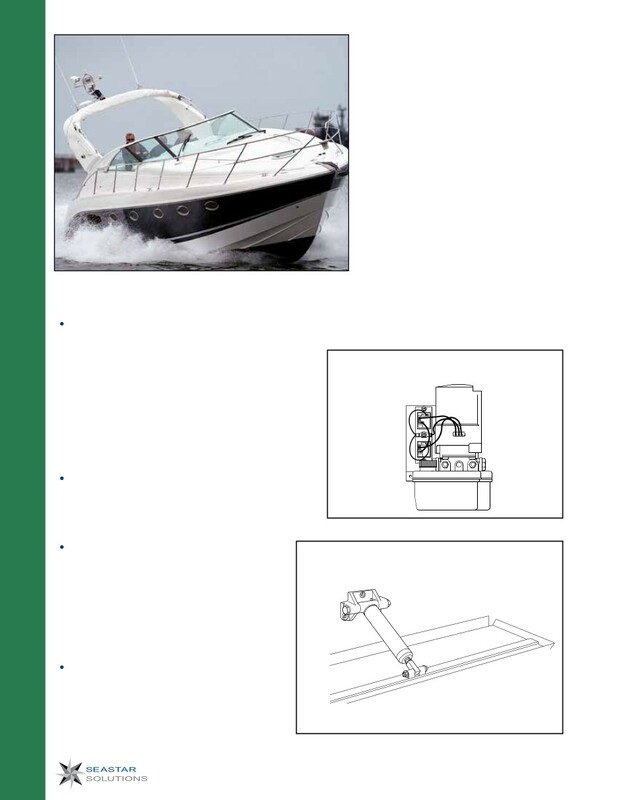 the trim of your yacht or work boat. from a force from above. and switches adds to the product’s durability.